internal components for longest lifespan! 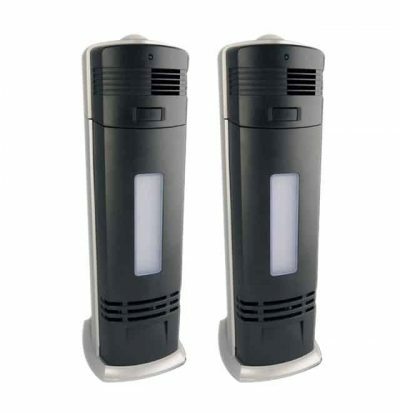 Dual filtration for both allergies and odors! 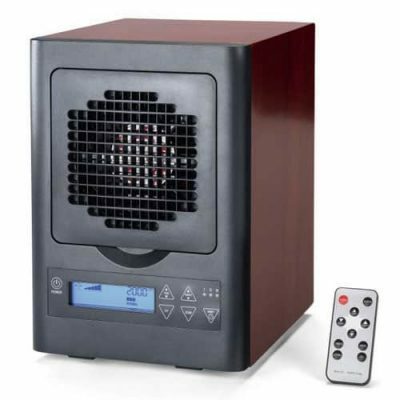 The best way to remove smoke, dust, mold and all odors from the air ! 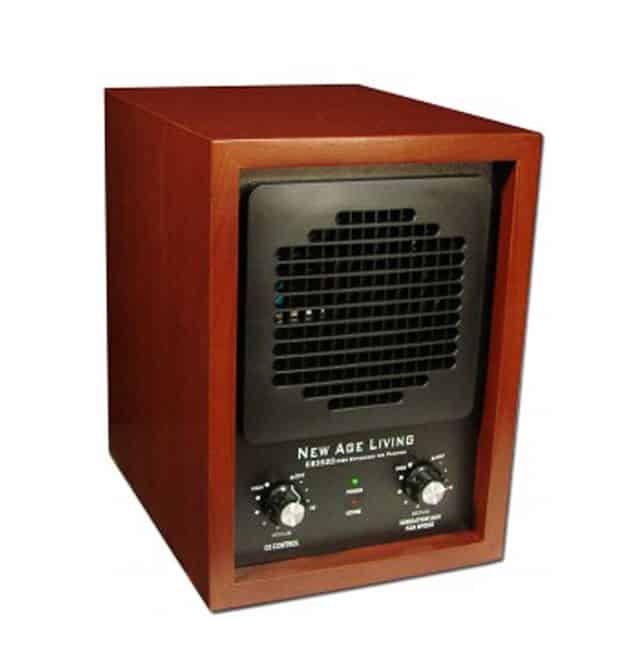 The New Age HD 6 Stage Air Purifier has a classic look, super easy to use controls and big purification power, is part of the “S” series line up. 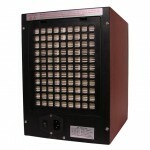 New Age Living “S” series machines are designed to last longer than the rest by using the highest grade parts available. Allergy and Asthma suffers have found relief. Smokers, pet owners, cooks, and painters no longer have to put up with smelly odors. Musty old basements can now be freshened up and rejuvenated. All this and much more for years to come with the most reliable air purifier series on the market. 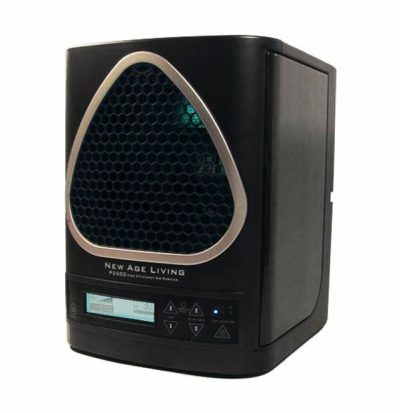 The New Age HD 6 Stage Air Purifier uses 6 different stages of technology to scrub the air of both large and very small particles while killing both odor causing agents and health threatening micro bacteria such as mold & mildew found hiding on surfaces in your living environment. Stage 1 – HEPA filtration: Scrubs 99.99% of micro particulate (dust particles, pollen etc.) as small as 0.3 microns from the air. Stage 2 – Activated carbon filtration: Scrubs the air of odor causing agents and micro particulate as small as 0.3 microns from the air. Stage 3 – UV–C sterilization: Ultraviolet light photons irradiate and kill micro-organisms including bacteria, mold spores and viruses. 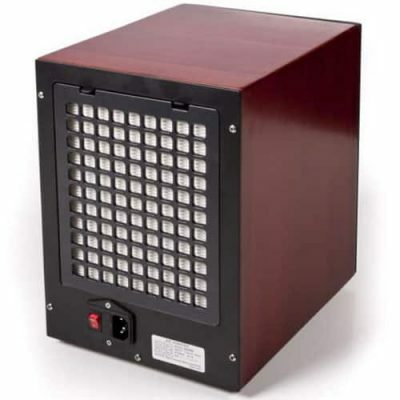 Stage 4 – Tio2 photocatalytic filtration: Absorbs micro-organisms including bacteria, mold spores and viruses after they pass through the UV-C sterilizer. Stage 5 – Negative ionization: Attracts dust, germs and bacteria causing them to collect mass until they are heavy enough to drop from the air for vacuuming. 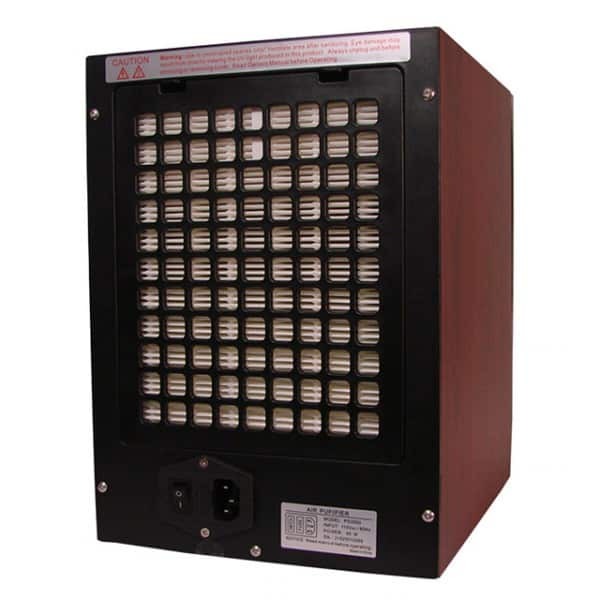 Stage 6 – Fully adjustable O3 (ozone) generation: Activated oxygen is generated and emitted as the most effective killer of odor causing and health harming bacteria, mold, mildew and other micro-organisms. (Output is fully adjustable. 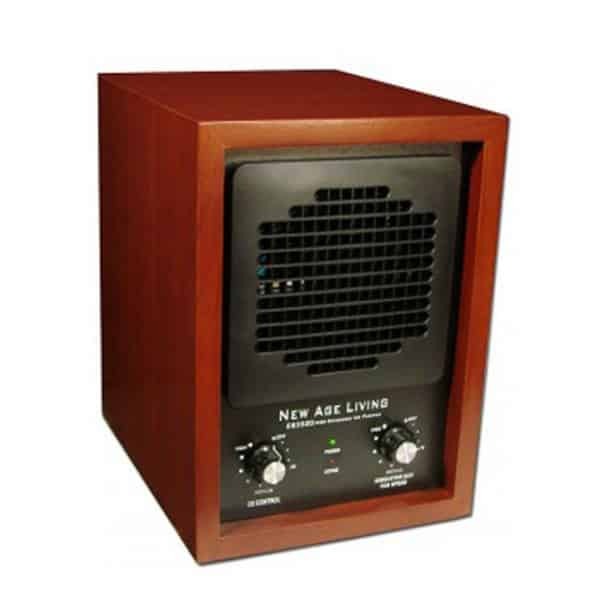 Certain settings are for unoccupied spaces only and not to be used at all by allergy and/or Asthma suffers while in the vicinity of the purifier). 100% TESTED prior to shipping! COVERS UP TO 3,500 SQ. FT.
You might be used to your car smell but passengers, carpoolers or guest certainly are not! You might think it as pleasant but they; anything but that! 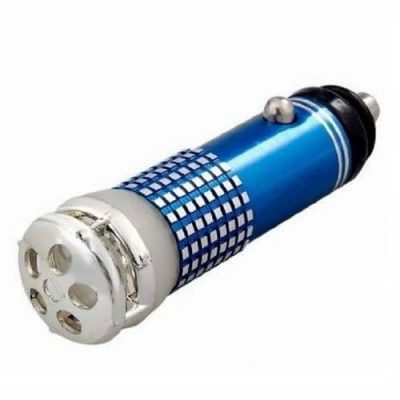 The 12V Mini Car Air Purifier will help remove bad or unpleasant odors and make your car a welcoming and inviting place.